Calreticulin and calnexin are Ca2+-binding chaperones localized in the endoplasmic reticulum of eukaryotes acting in glycoprotein folding quality control and Ca2+ homeostasis. 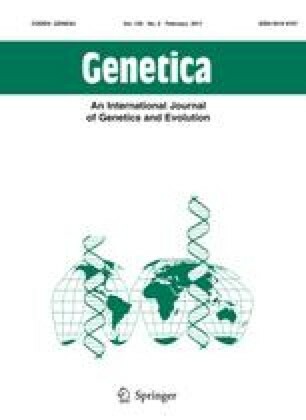 The evolutionary histories of calreticulin and calnexin gene families were inferred by comprehensive phylogenetic analyses using 18 completed genomes and ESTs covering the major green plants groups, from green algae to angiosperms. Calreticulin and calnexin possibly share a common origin, and both proteins are present along all green plants lineages. The calreticulin founder gene within green plants duplicated in early tracheophytes leading to two possible groups of orthologs with specialized functions, followed by lineage-specific gene duplications in spermatophytes. Calnexin founder gene in land plants was inherited from basal green algae during evolution in a very conservative copy number. A comprehensive classification in possible groups of orthologs and a catalog of calreticulin and calnexin genes from green plants are provided. The online version of this article ( 10.1007/s10709-010-9544-y) contains supplementary material, which is available to authorized users. I would like to thank the JGI (www.jgi.doe.gov/) for providing most of the data used in this work. Supplemental Figure 1 Detailed phylogenetic analysis of CNXs in green plants. Tree topology is a consensus from NJ, MP and Bayesian analyses. Bootstrap values and posterior probabilities from the original trees higher than 50% are shown (NJ/MP/Bayesian). 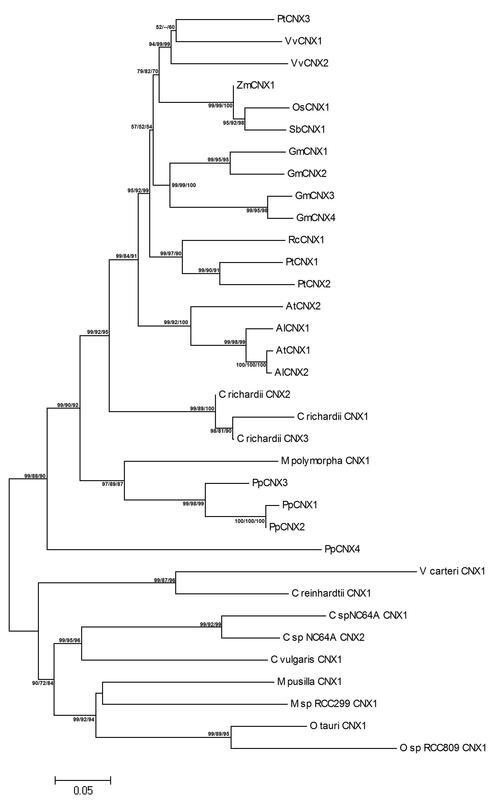 Supplemental Figure 2 Detailed phylogenetic analysis of CRTs in green plants. Tree topology is a consensus from NJ, MP and Bayesian analyses. Bootstrap values and posterior probabilities from the original trees higher than 50% are shown (NJ/MP/Bayesian).